Seven-Piece Electronic Drum Kit with Mesh Heads. The Ultimate Kit for Supercharged Performances Your performance shouldn’t be based on compromise – at Alesis we know modern drummers at all levels demand. 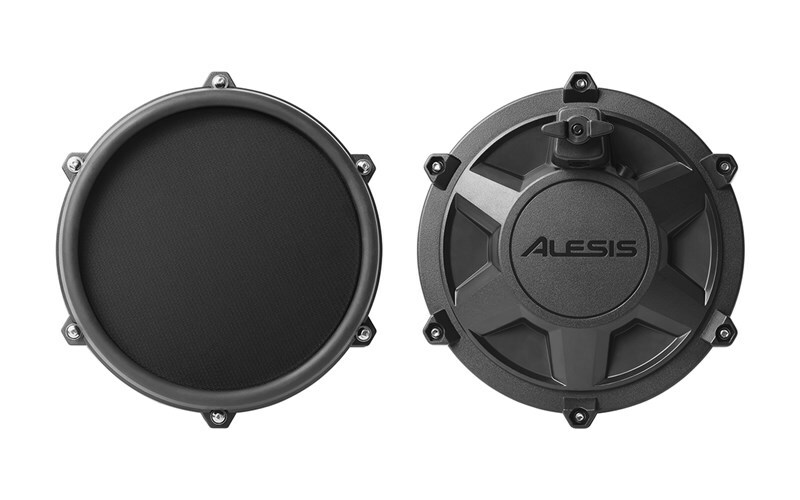 Introducing the Alesis Turbo Mesh Kit, the latest addition to Alesis critically-acclaimed roster of all-mesh kits. Mesh delivers the most realistic playing experience, the one that all drummers demand. It’s the perfect solution for the aspiring drummer. With perfect feel and genuine acoustic head rebound, our exclusive mesh heads are the undisputed preference of today’s drummer, delivering an authentic natural feel and ultra-quiet response – ideal for those late-night practice sessions. With an 8” mesh snare drum and (3) 8” mesh toms, along with everything else you need to make a complete drum kit - (3) 10” cymbals, custom-designed Alesis hi-hat pedal and kick pedal, and a durable aluminium rack – the Alesis Turbo Mesh kit guarantees all the must-have essentials to get you playing drums right out-of-the-box. Fuelling the Turbo Mesh Kit is the Turbo Electronic Drum Module, loaded with 100+ in demand percussion sounds, 10 ready-to-play kits and 30 built-in play-along tracks. 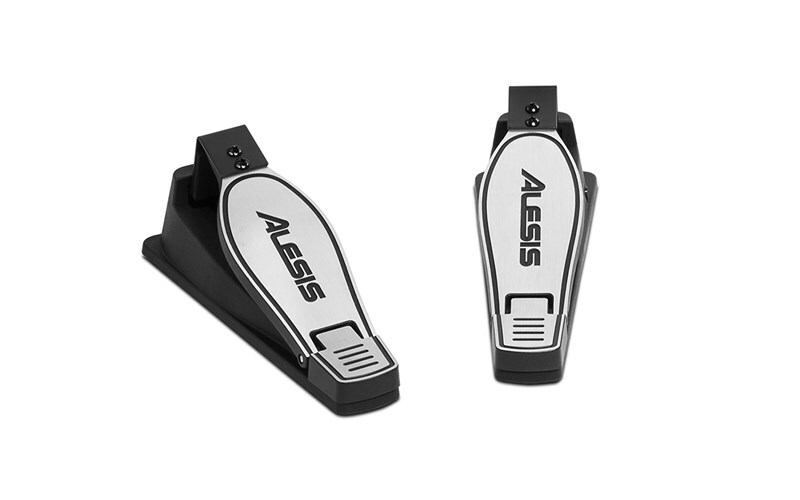 Don’t settle for second best, discover the new standard in electronic drums: Alesis Drums. 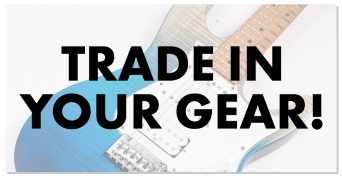 Everything You Need Open the box, and the Alesis Turbo Mesh Kit comes across with all the goods and guarantees to get you up and playing right away. We give you the cabling, the power supply and drum key—all included for easy, hassle-free setup. We even include a pair of drum sticks! 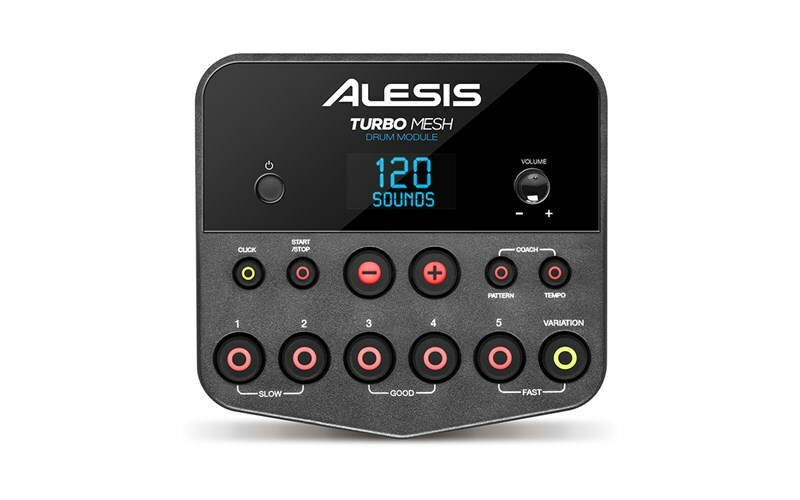 Sound Matters It’s not just about the feel: the Alesis Turbo Mesh Kit features a comprehensive set of included sounds that’s ready for any genre you throw at it. Navigate with ease thanks to an ultra-radiant LCD screen and change up your sound with the large, simple-to-use buttons. Play along with your favourite tracks, with the convenient Aux input. You can even take command of your virtual instrument collection thanks to a thoughtful USB/MIDI connector. Whatever your performance demands, this module delivers. Sharpen Your Skills Nail that all-important drum fill and lock down the perfect groove with the Turbo Mesh Kit’s powerful practice features. With 30 play-along music tracks and an on-board metronome, Turbo Mesh Kit guarantees to improve your skills with all the core tools the aspiring drummer could possibly want. But that’s not all: There is even a built-in coach to get you playing better, by refining your technique and teaching you new ones. Connectivity Covered Pump up the volume or practice in silence – whatever your preference, the Turbo Mesh Kit gives you exactly what you need. 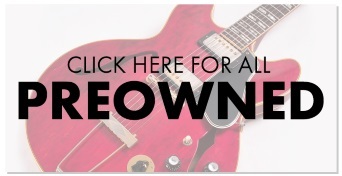 With a 1/8-inch headphone input, stereo ¼-inch TRS inputs and a 1/8-inch aux input, hassle-free rehearsals, practice and recording sessions couldn’t be simpler!